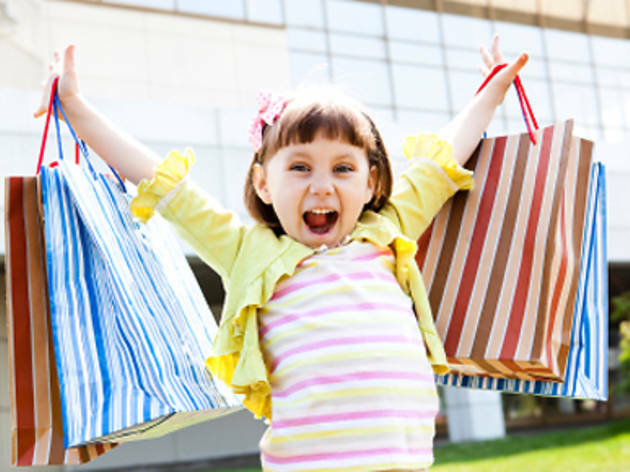 Shopping as a kid can be a real drag. All the things you can't touch, all the walking, all the clothes racks you can't climb into... yep, tough gig. Myer at Emporium has thought about this. So, where before there was only man-chairs and a box of beaten up toys, there is now Myer Mykids. 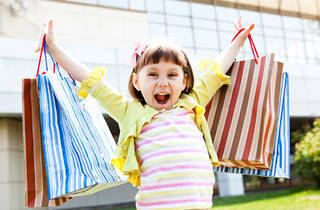 Myer Mykids is a fresh idea in kids shopping. Rather than cramming everything into an aisle of boy stuff and another of girl stuff, MyKids has concept areas themed around big brands such as Barbie, Thomas the Tank Enging, Transformers and Little Tikes. Instead of the usual DON'T TOUCH THAT mentality, these areas acutally encourage (and are equipped for) kids to to interact and enjoy. Emporium also has Australia's largest Lego concept store, which now has giant brick-built models of Lego characters and detailed Lego-scapes of iconic Melbourne things such as Flinders Street Station and Luna Park, all built by certified Lego professional Rhan McNaught. Even the big kids will have a blast.